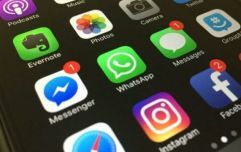 An annual report by parental control service Ikydz has revealed that social media giant Facebook has been haemorrhaging popularity among young people in Ireland over the last year. Rather than being preoccupied with social media apps, it seems that the youth in Ireland is more interested in playing video games like Fortnite online. In just one year, Ikydz measured that Facebook went from being responsible for 21% of internet usage to 5% — a decrease of over three quarters. Twitter also suffered badly. Jack Dorsey's app went from being responsible for 10% of internet usage to just 2%. Viber also dropped off the map, having been at just 2% in 2017. Other popular apps have remained consistent in their popularity from 2017 to 2018. Snapchat is responsible for 8% of internet usage, YouTube dropped from 23% to 22%, Instagram stayed steady at 14% and WhatsApp remained unchanged at 9%. 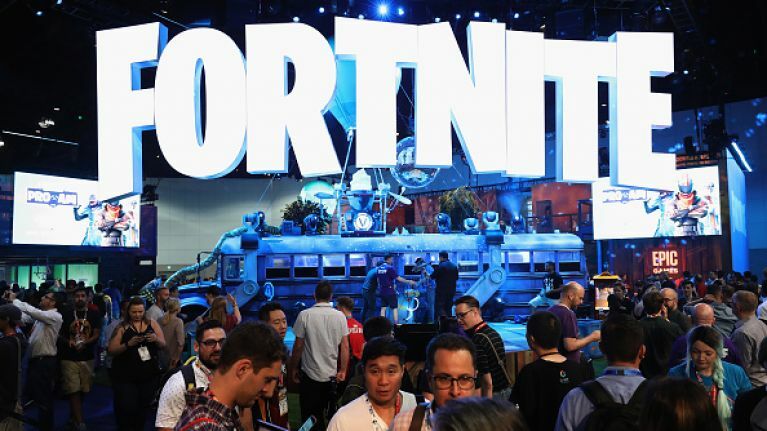 Gaming is the main draw now, with Fortnite alone responsible for 21% of internet usage among the kids surveyed. Roblox, another gaming platform, is also 11%. Ikydz describe the increase as an "epidemic." The report contained some more interesting revelations. 4.62 hours per day is the average time Irish people spend online, and Wexford is the most internet-obsessed county at 5.6 hours a day. Offaly spends the least time online at 3.6 hours.